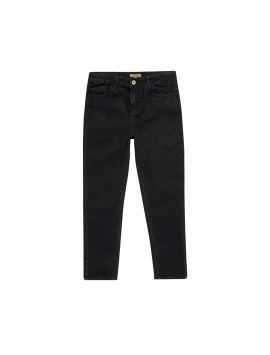 Looked for larger size jeans for kids in every store and yet could not find any? 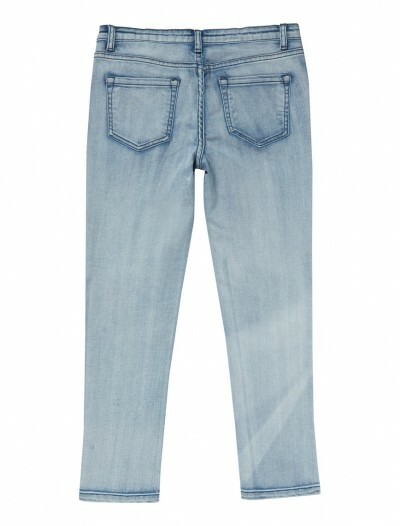 Look no further, more for kids have a variety of flattering well fitting adjustable waist jeans that kids will love. The high quality stretch fabric used for making larger fit jeans for children makes for extreme comfort, while allowing plenty of room for growth. Adjustable waists means the jeans and shorts offer more flexibility and additional comfort. 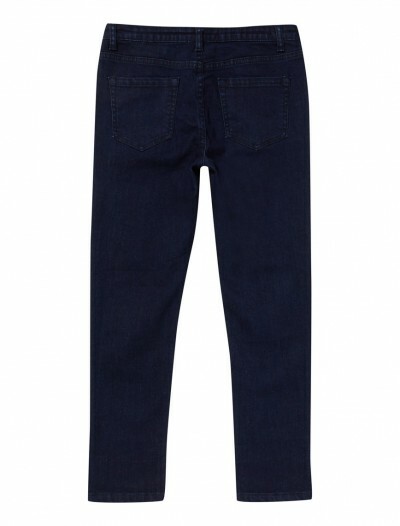 We offer a narrow leg style which appeals to most kids. 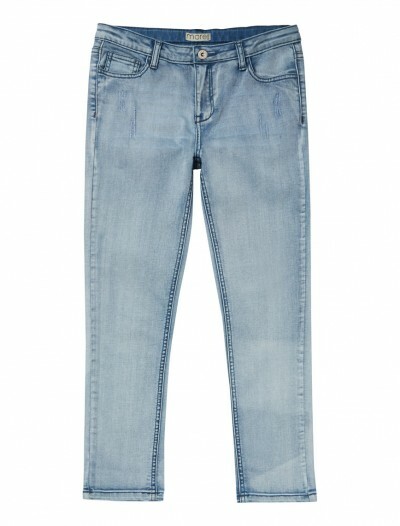 These flattering Jeans come in a variety of styles and on-trend colours; so, you can buy larger size jeans for kids exactly the way you want to. 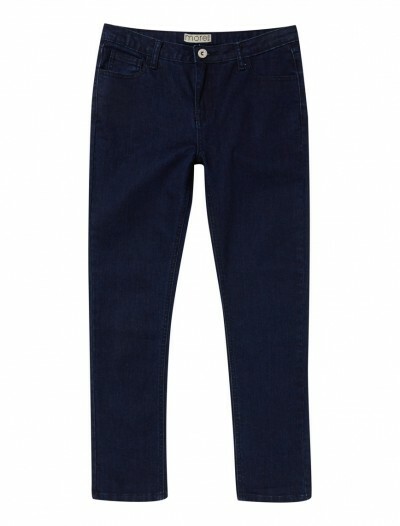 We make sure that we only use fabric of the highest quality, which becomes even more important when considering the proportions for generous fit jeans for boys and girls. 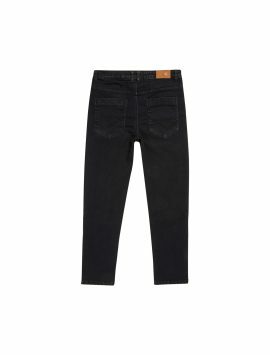 Husky fit jeans for children are only put on sale when we are satisfied that the Jeans are the best fit that can be achieved. The wide variety of styles and designs means you are really spoilt for choice when it comes to finding larger fit jeans for children.